Jessica Quickle is the Vice President for the 2012-2013 academic year. She is a junior at Stony Brook University studying Atmospheric Sciences. 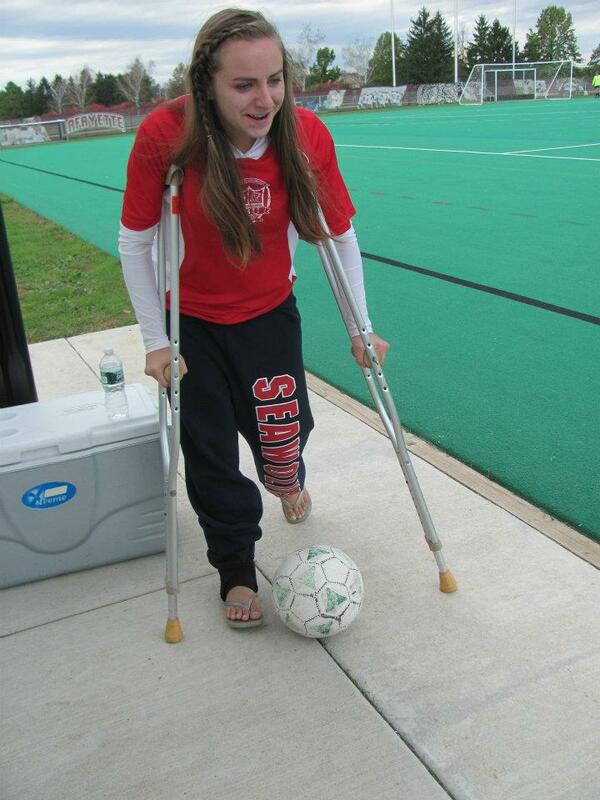 She’s been a dedicated player and assistant to the club since the club’s first semester. As Vice President, she is the right hand of the President as they work as a team to accomplish anything and everything pertaining to the club. Her main duties include being in contact with the club adviser, making sure all the paperwork necessary for games by players is filled out, and helping to fill any empty role to ensure the club’s functionality and growth in addition to training any potential upcoming executive board members.